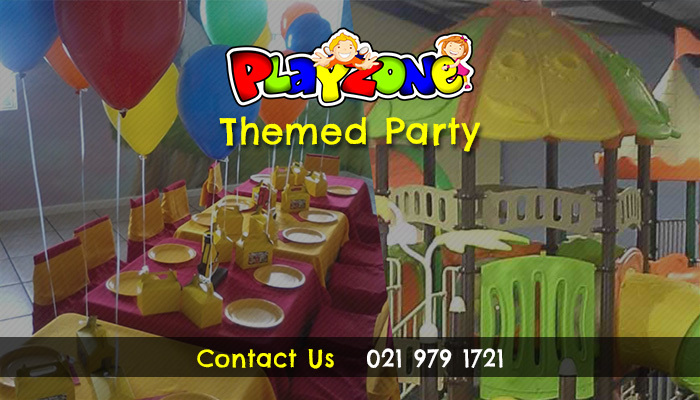 Playzone: the perfect child's party venue! 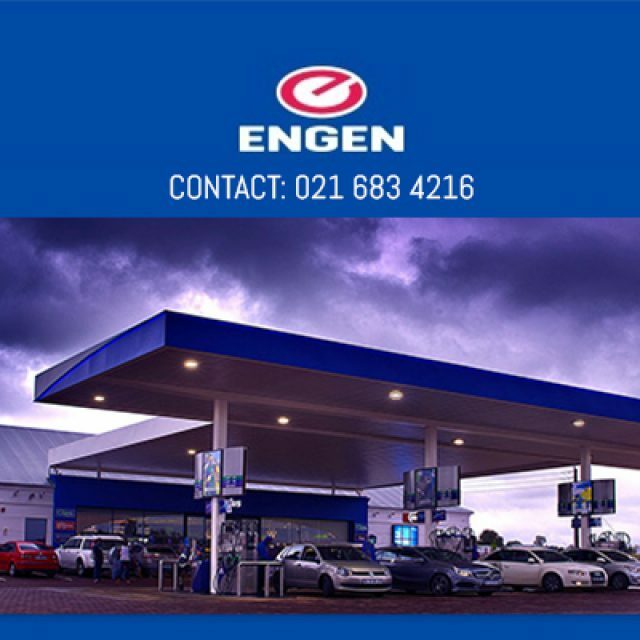 Are you looking for the perfect party venue for your child’s birthday or special event? 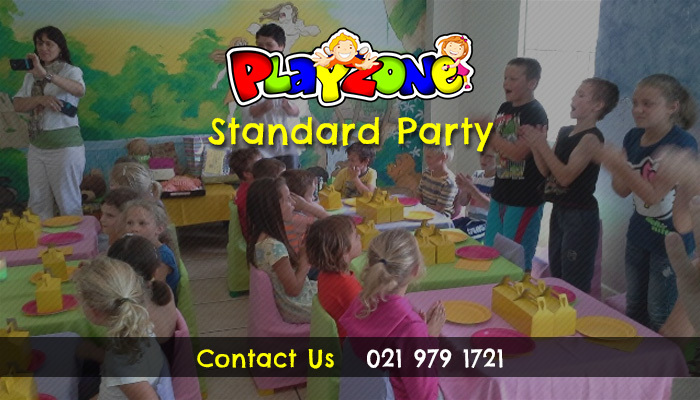 Look no further than Playzone – one of the largest and most preferred children’s party venues in the Northern Suburbs! We offer a variety of options to clients when it comes to children’s parties, and are also open for everyday play and entertainment. For parents who are feeling overwhelmed, we provide a comprehensive party planning service, which is sure to ease the stress of having to plan a birthday party or special event on your own! 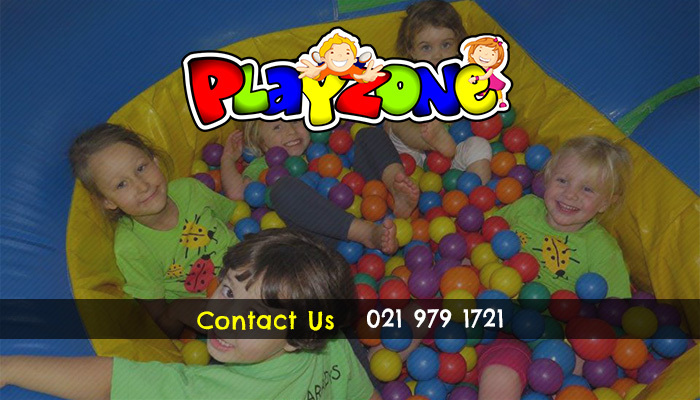 The Playzone staff are friendly, polite and helpful as well as being trained in child safety procedures. 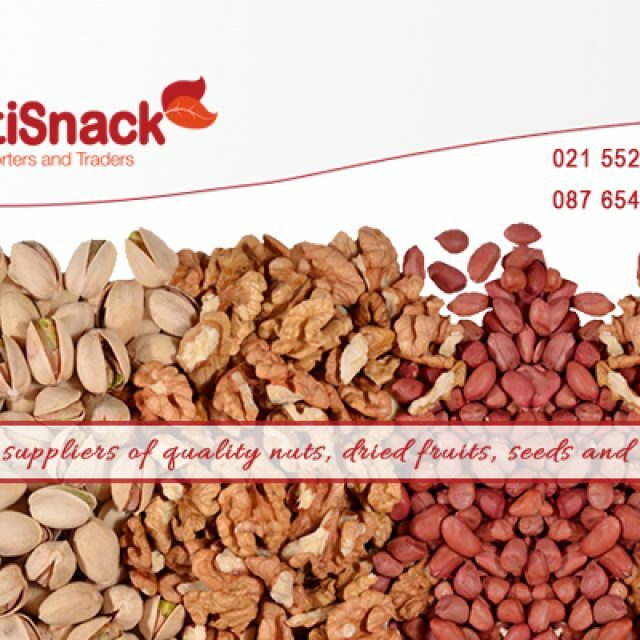 They are able to provide fun and exciting entertainment that is stimulating to both younger and older children alike. If you need a relaxing afternoon or some “me-time”, you can bring your children to Playzone to play in our impressive, safe play area while you relax in our restaurant with a cup of delicious coffee and our free WiFi! With us, both parents and children are guaranteed to leave with a smile on their face! Venue hire only: includes use of our party room, tables chairs and facilities. 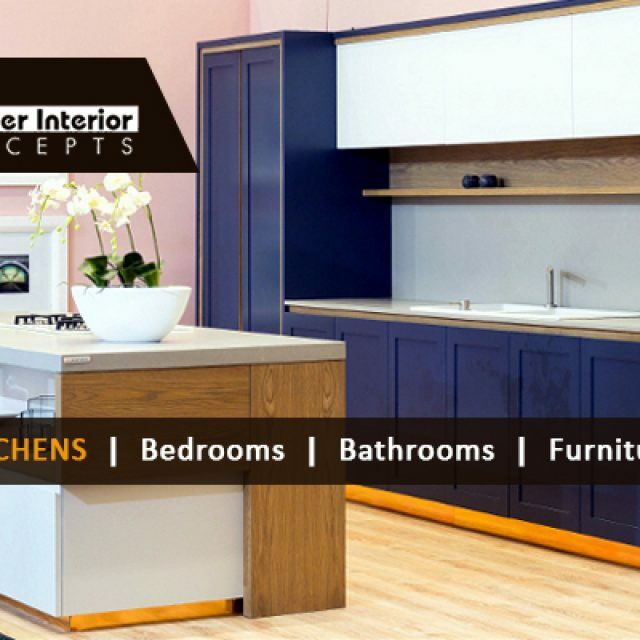 Clients must provide their own decor and catering. Standard party hire: includes use of our party room, tables, chairs, tablecloths, chair covers, as well as a hot dog and party box for each child. 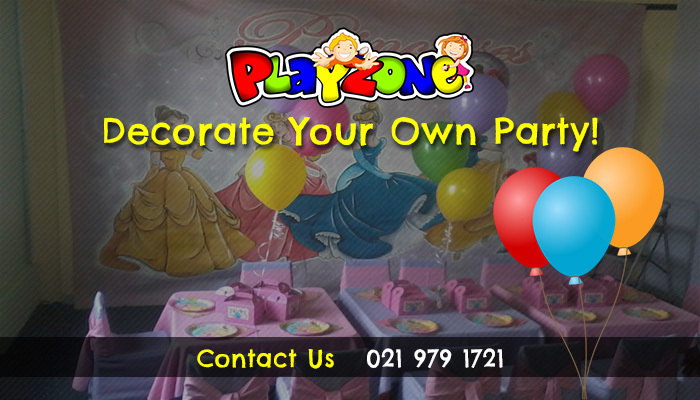 Funtasia Party & Decor is now also situated at Playzone, so you can expect to find all your party supplies under one roof!